Experts in German car servicing, repair and diagnostics for more than 25-years in Milton Keynes. Deutsch Tech is an independent BMW Service Centre in Milton Keynes and has been providing a faultless service for BMW enthusiasts for more than 25-years. Our BMW Service in Milton Keynes ensures that your vehicle remains in the best possible condition so you don’t compromise on performance. Local BMW Diagnostics in Milton Keynes using proven tools and programming. Recommended BMW Repair in Milton Keynes, covering the M-Power series of vehicles. 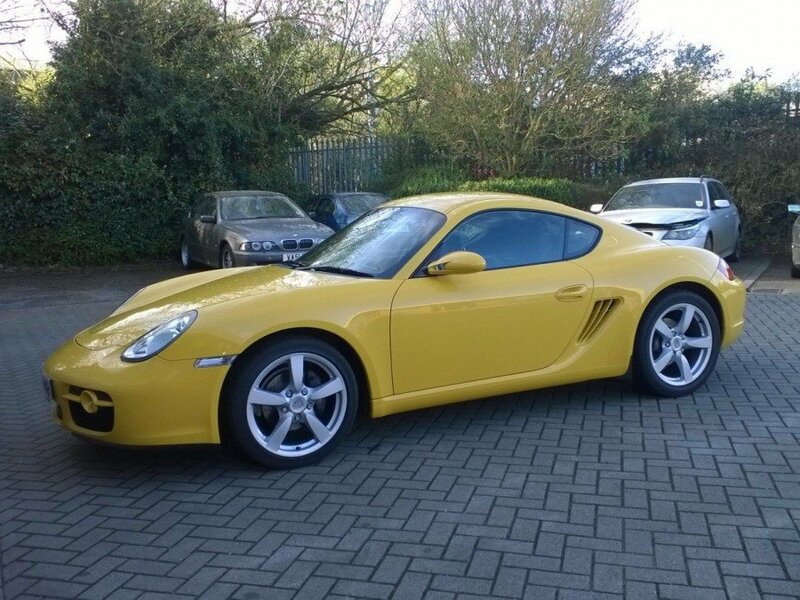 As a German car specialist we offer a variety of independent services for Porsche. We are the leading Porsche Service Centre in Milton Keynes offering a recommended Porsche Service in Milton Keynes, Repairs and Diagnostics. Independent Porsche specialist offering Porsche Repairs in Milton Keynes with appointments available weekly. Local mechanics specialising in Porsche Diagnostics in Milton Keynes with troubleshooting and programming available. The leading independent Mini Service Centre in Milton Keynes. We cover all models and offer a truly competitive Mini Service in Milton Keynes with while you wait appointments available every week. 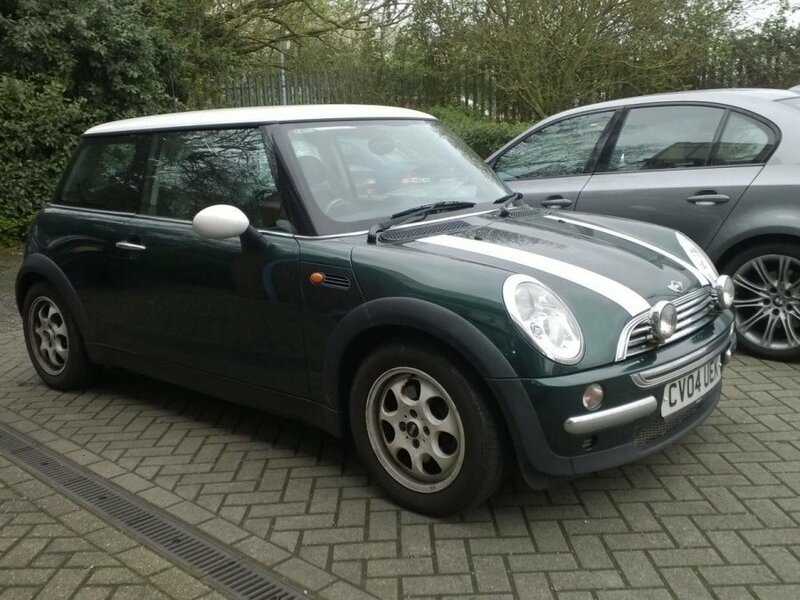 Mini Diagnostics in Milton Keynes using state of the art troubleshooting tools and programming equipment. From our base in Old Wolverton, we are one of the most affordable providers of a BMW service in Milton Keynes. We also offer bespoke servicing and maintenance plans for German manufacturers such as Porsche and MINI coming in at more than 50% cheaper than the nearest main dealers. German car specialists Lenny and Ben are Co-Directors of Deutsch Tech and combine to offer more than 25-years experience in the German car maintenance industry. The newly fitted workshop offers a unique BMW service in Milton Keynes, Repairs, Diagnostics and Programming. "I wanted to find a BMW specialist in Milton Keynes that wasn't a main dealership. A friend of mine recommended Deutsch Tech and I haven't looked back since. I will also take my car here to be serviced from now on."